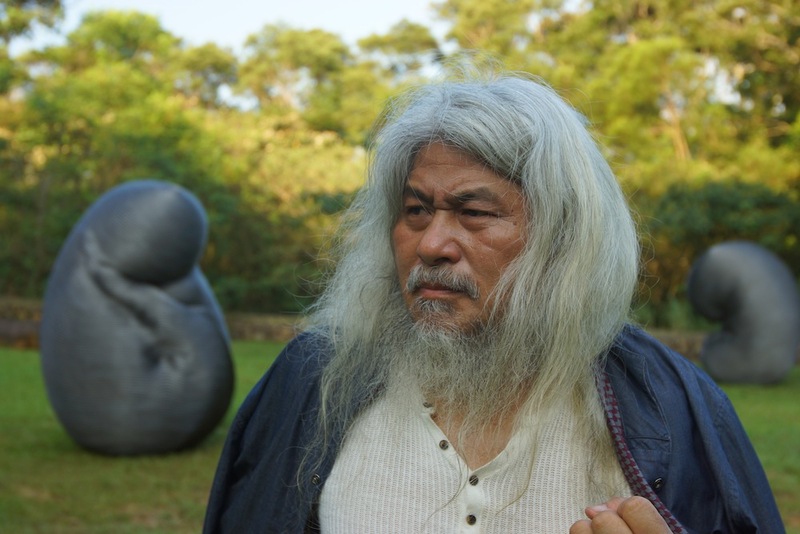 Born in 1961 in Tungshiau, Miaoli County,Taiwan— often referred to as the “primitive man of modern Taiwan”—is one of the fewTaiwanese sculptors who have made the way onto the international stage. Kang was first introduced to traditional woodcarving skill at the age of 13. 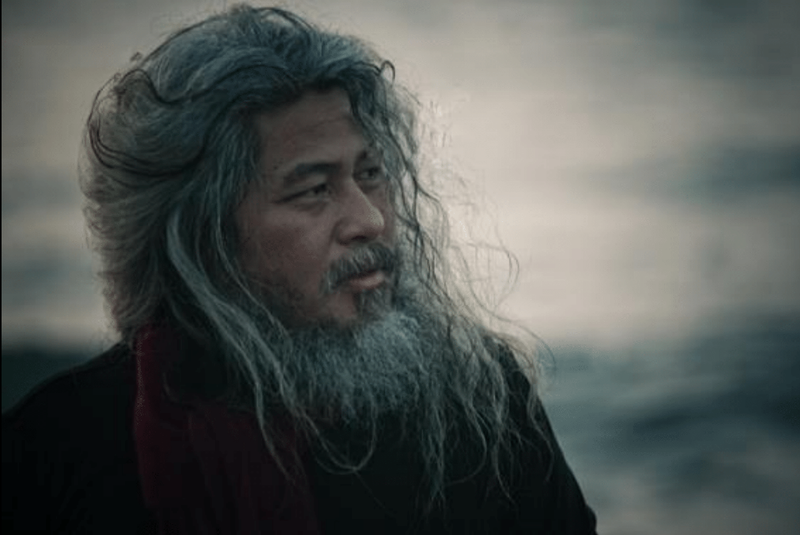 And in the past 30 years, he constantly transcends from the traditional craftsmanship, challenges himself and pushes through his own limitation,and entered the territory of contemporary art.But no matter how much Kang’s been evolving,what’s always remain in his works is the strong connection to Mother Nature. Work was acquired by National Sanyi Sculpture Museum.